Ryanair, the low cost airline, has announced 3 new routes from Newcastle airport for next Winter. The new routes to/from Gdansk, Warsaw and Wroclaw, bringing the total number of routes to 8 including Lanzarote and Tenerife. This will help deliver 400,000 customers per year as Ryanair more than doubles its traffic in the North East. 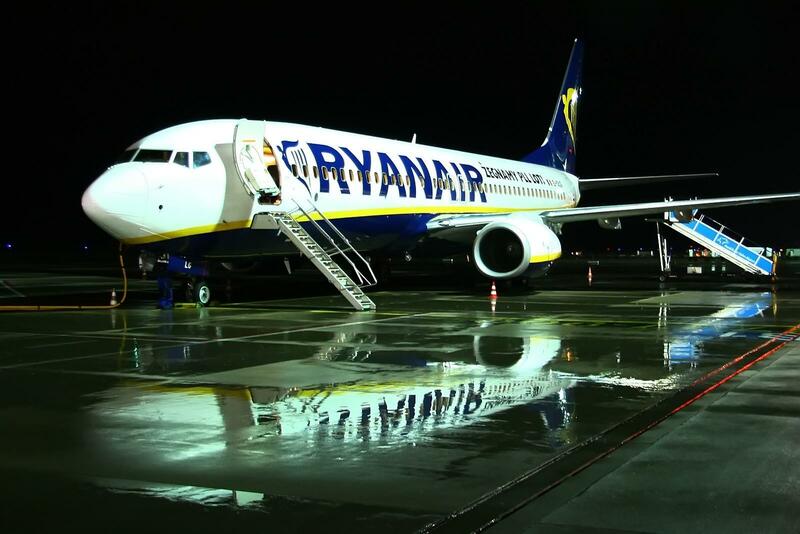 The new schedule will see Ryanair run flights between Newcastle and Alicante (four weekly), Dublin (twice daily), Gdansk (twice weekly), Lanzarote (twice weekly), Tenerife (twice weekly), Warsaw (twice weekly) and Wroclaw (twice weekly). To celebrate the launch of these new flights, Ryanair have launched a seat sale on these three new routes until 4th May, with fares from £19.99 for flights in November & December this year, but these will be grabbed quickly. Passengers can book by clicking here and using Sky Scanner.